Hiring a caricaturist for your wedding reception provides a fun and exciting form of entertainment that will make everyone laugh out loud! 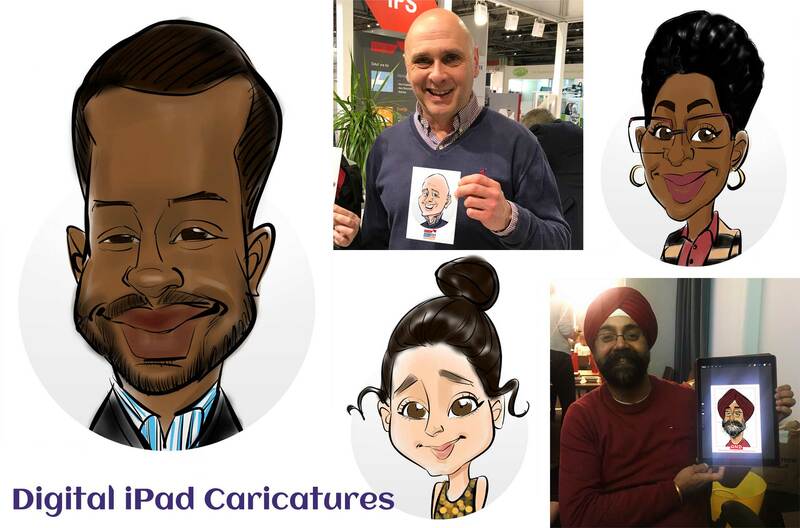 When your guests are waiting for their photographs to be taken, or after the speeches when things need livening up – a caricaturist can add the ideal entertainment. 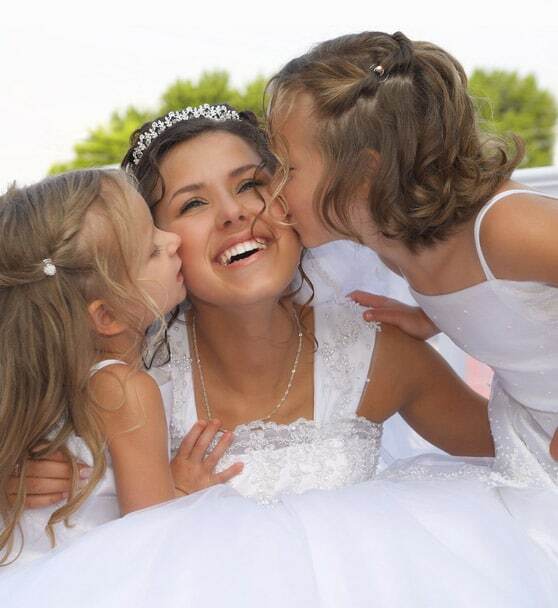 Not only will our caricaturists leave your guests with the most unique gift that they will ever get, your wedding day will leave a long and lasting impression for everyone. 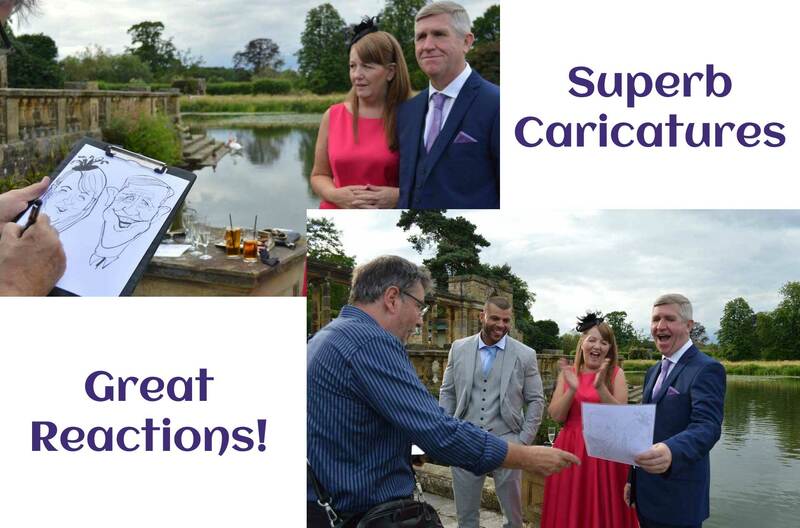 If you would like to find out what Magical Memories Caricaturists can do for your wedding simply get in touch for a free no obligation quote. 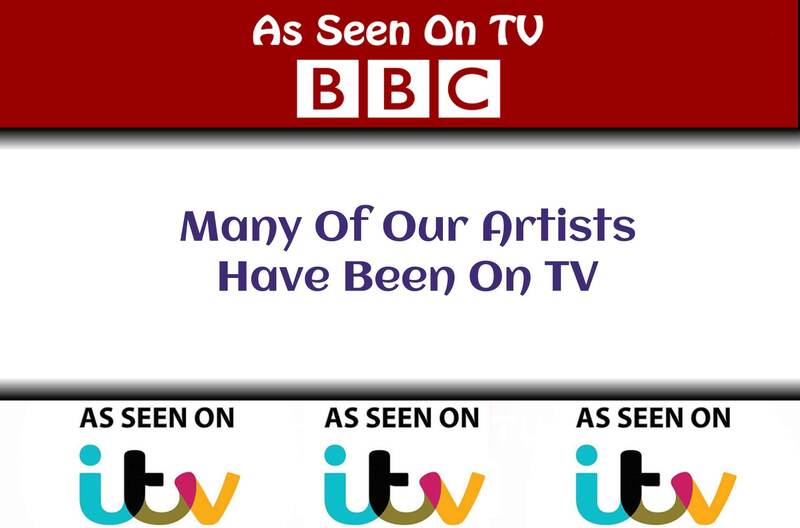 When Do Wedding Caricaturists Entertain? » Caricatures drawn at tables, in between the courses of the Wedding Breakfast. » After the meal, before the evening disco or band gets into full swing. Perfect to bridge the gap between daytime and evening events. 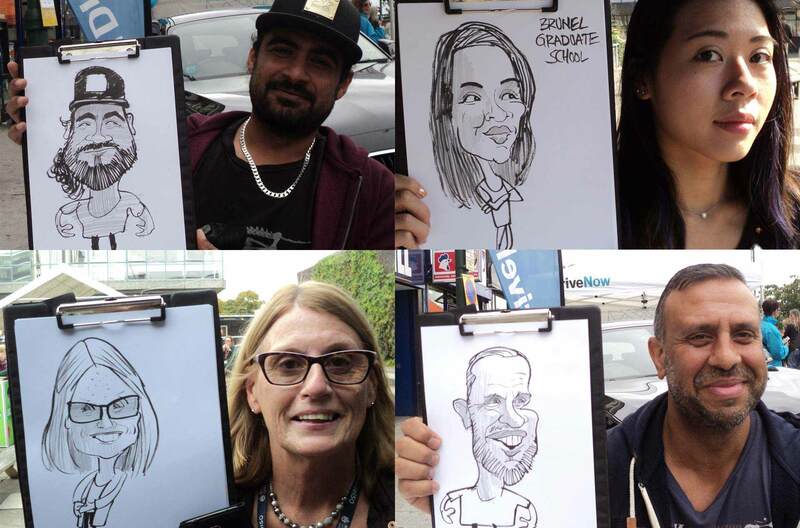 As our team of expert caricaturists are extremely flexible, they are happy to adapt to your specific requirements for your big day and can even print their paper with a message / logo to add that special, personal touch. 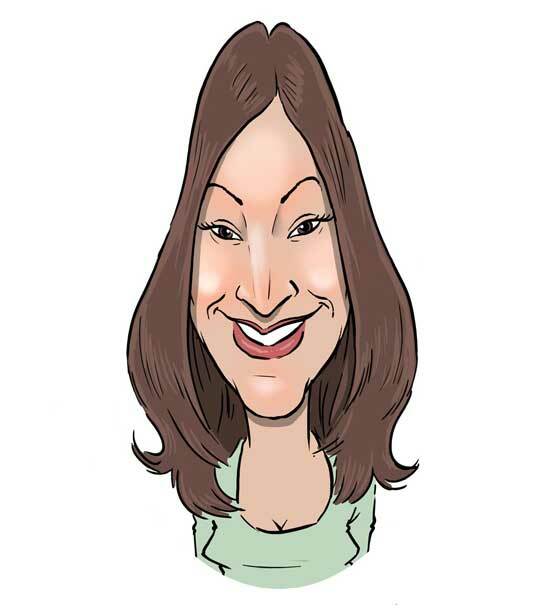 What Do Wedding Caricaturists Do? 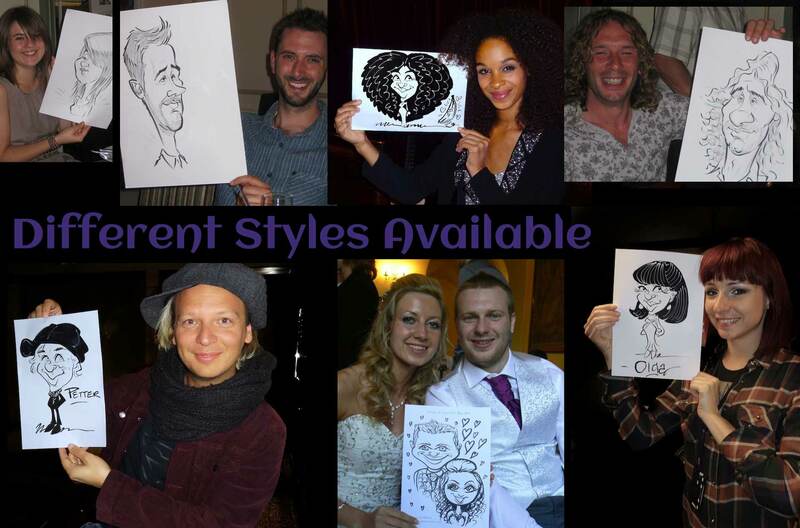 Wedding Caricature Artists draw quick “on the spot” caricatures live at your wedding reception. 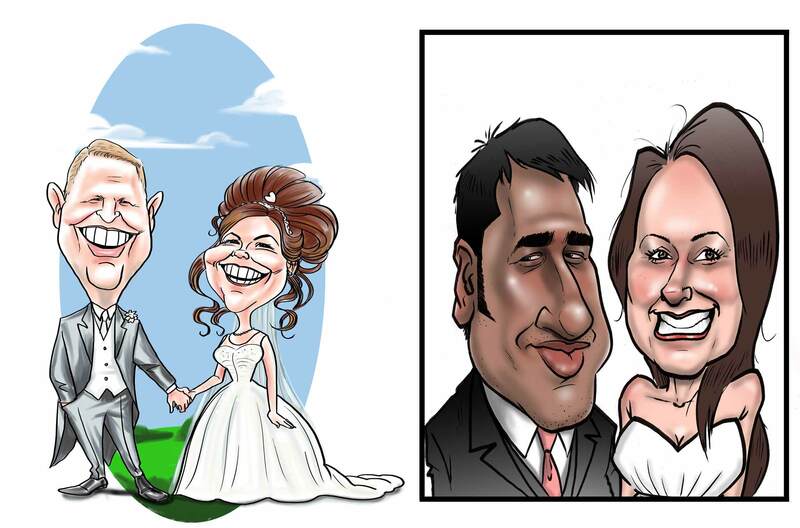 Looking for something totally unique – why not hire one of our Digital / iPad caricaturists for your wedding day? 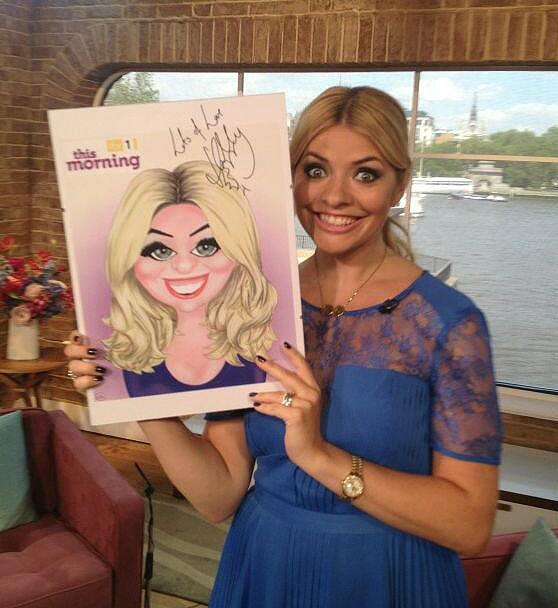 The iPad caricatures can be instantly printed at the event. 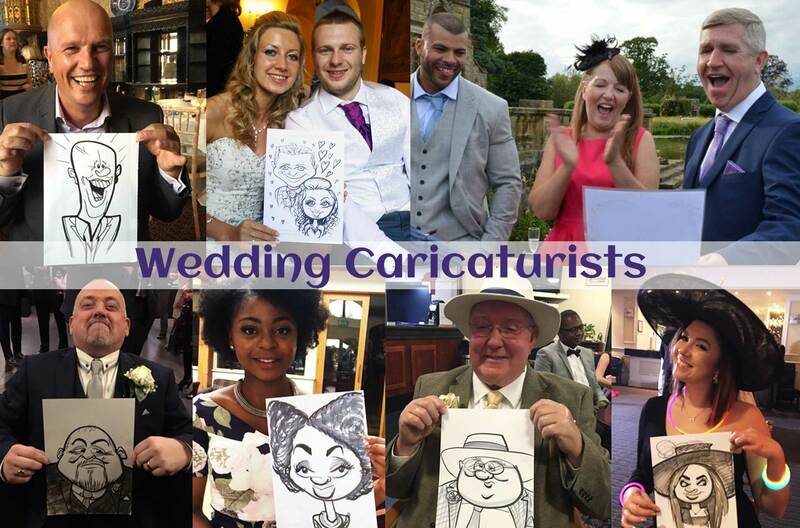 This relatively new, novel and exciting way to draw caricatures is always a huge hit with wedding guests young and old alike. 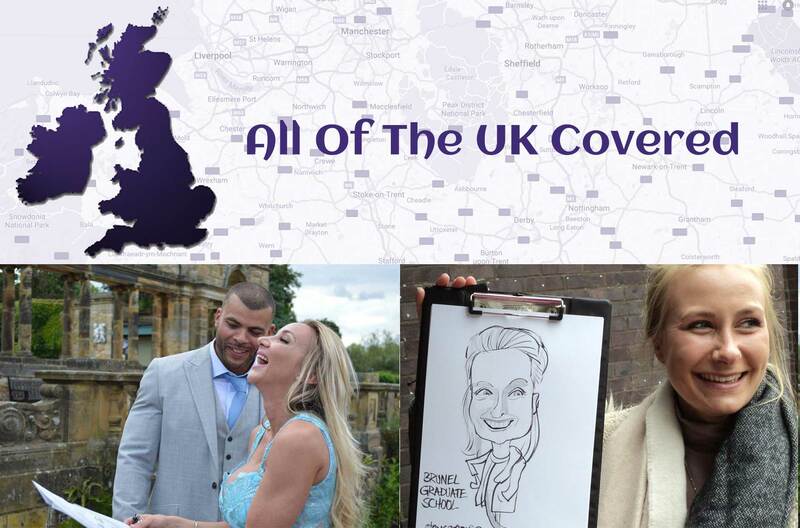 If you are getting married and would like a FREE no obligation quote for the best local Wedding Caricaturists in your area – please get in touch, we’ll be delighted to help you.